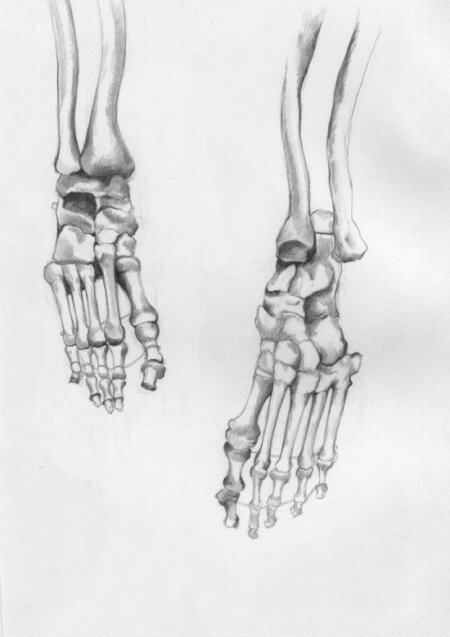 Stefanie Lenk (MSc Medical Art) has a solid ground knowledge of anatomy through participation in human dissection as well as observation of hospital operations. 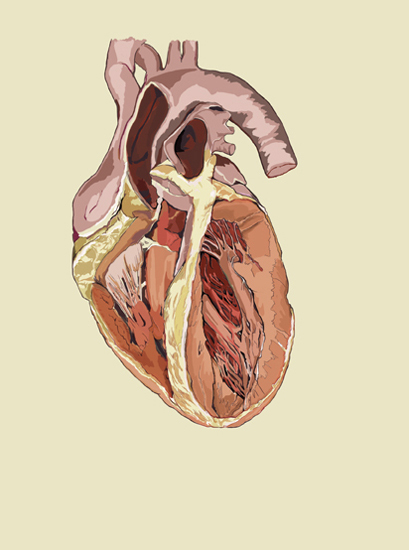 She is well versed in modern and professional medical visualisation methods and techniques including 3D reconstruction, modelling and texturing using different 3D/animation software. She has worked with CT Data, 3D scanning, as well as haptic technologies, and has solid scientific and academic research skills to ensure incorporation of reliable and up-to-date medical information when necessary for project work. 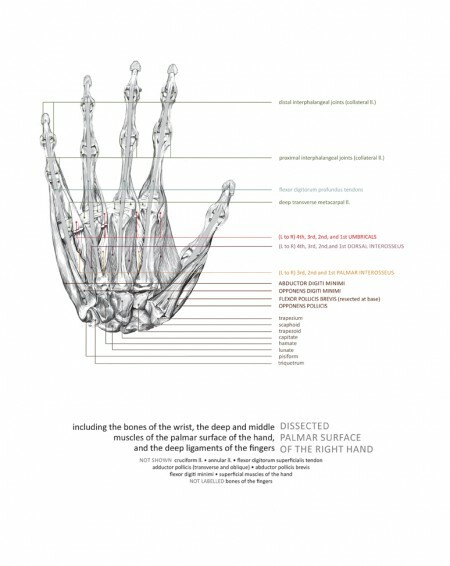 Stef is interested in the intersection between art and science, particularly with regards to the study of the human body (both its visible and invisible workings.) 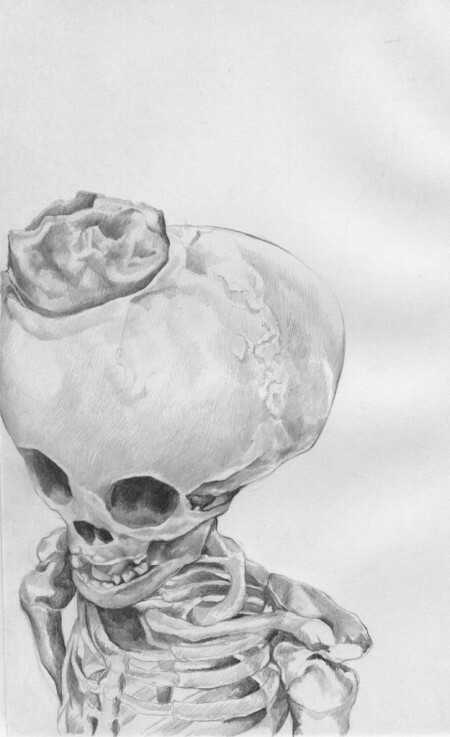 She completed an MSc in Medical Art at the University of Dundee in 2012, learning anatomy through medical dissection and facial reconstruction, and she presently works as an artist, freelance graphic designer and medical illustrator in Berlin. In her professional practice, Stef is augmenting skills in two-dimensional visual communications with further work in the areas of 3D reconstruction, modeling and texturing using different 3D/animation software (Maya and Cinema4d). 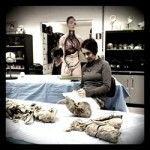 She continues to study anatomy through participation in BIOMAB (Art Researches Science) dissection workshops and in August 2014 she completed an intensive internship at the Bodyworlds plastination centre in Guben, Germany, where she was responsible for re-positioning vasculature, muscles and nerves on two dissected specimens of human heads. In her art practice, Stef believes in the capacity of art to make science and other intangible truths understandable to the greater public, and is attracted to the possibility of visual narratives and metaphor revealing deeper secrets about the world. 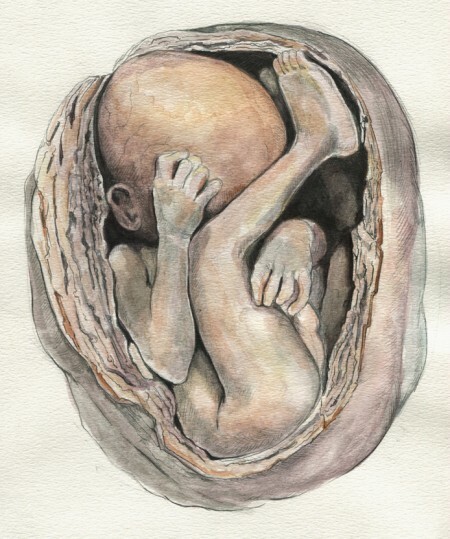 She uses graphite and watercolour in a highly naturalistic style lending a magical realist element to her works. 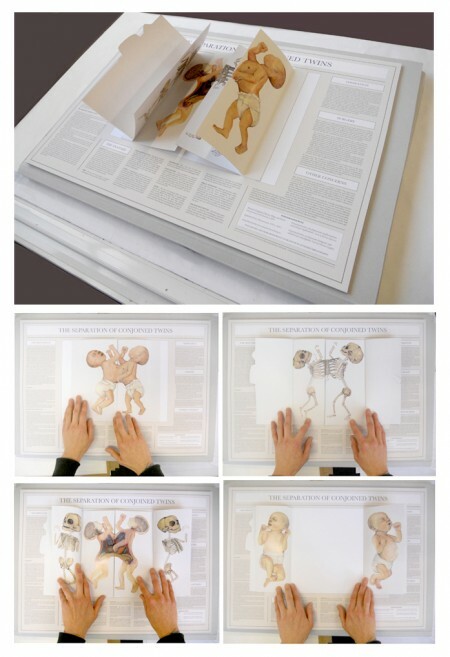 She is also interested in audience interaction with her art and has combined her love of books with her 2D works, creating books (in the tradition of anatomical flap books) to be both viewed and handled/interacted with by viewers.